Have you been nice all year? Here is a little Naughty to balance you out before the Holidays. Aromas of cedar, black currants, and bright berries invite you in. Expansive flavors across the palate tantalize your tongue, diving deeper into the intense earth characteristics on the mid-palate. 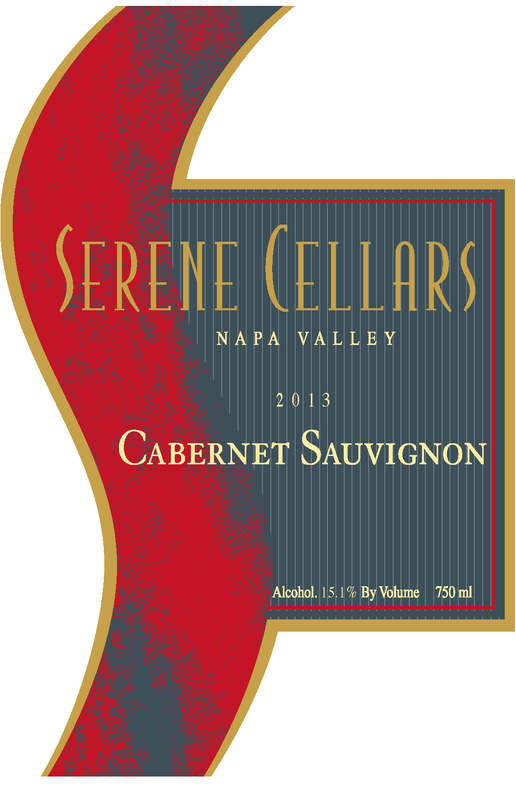 Very long finish with the perfect amount of tannins to balance this classic Cabernet Sauvignon.